ONLINE EXCLUSIVE! One of the UK’s most popular 10ml e-liquids which is renown throughout the world, Heisenberg features a fruity base (Vampire Vape keeps the lid on exactly what fruits!) combined with a cool menthol blast. This is the nicotine salts version of Heisenberg, which comes with a smoother throat hit. 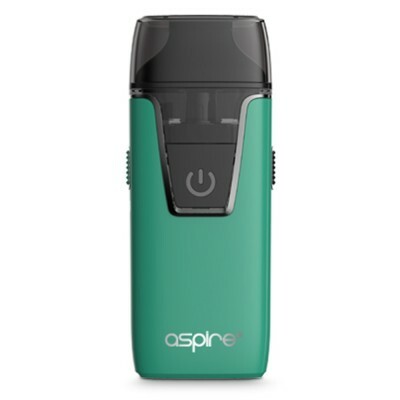 Ideal for vapers who use higher nicotine levels but want to avoid a harsh hit on the back of the throat. Available in 1% or 2% nicotine.